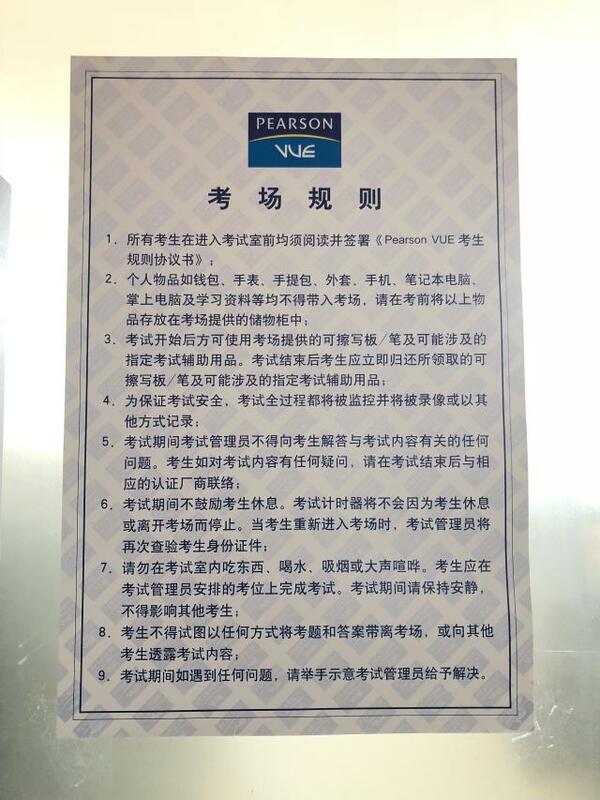 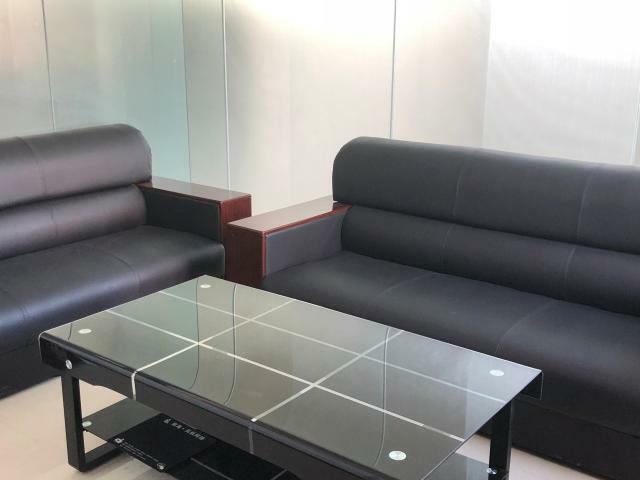 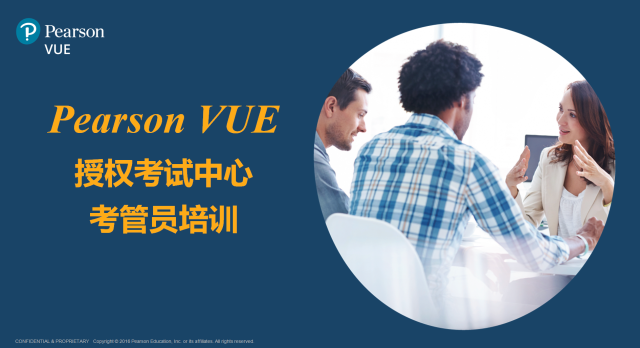 In January 2019, BJTU Weihai was authorized to be one of Pearson VUE? 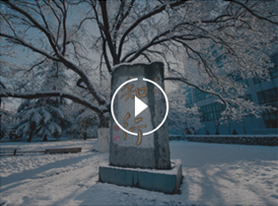 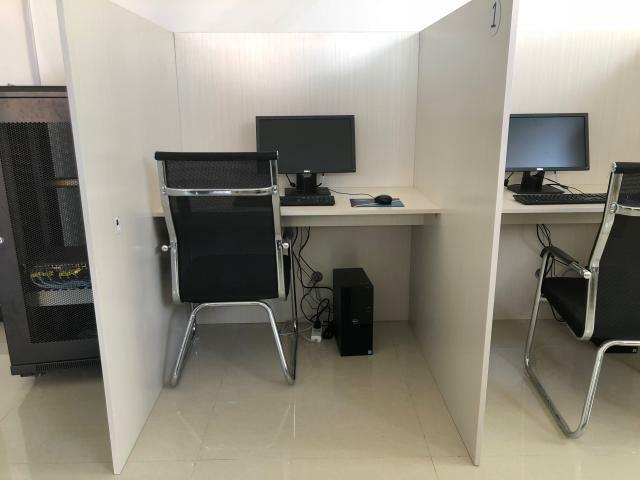 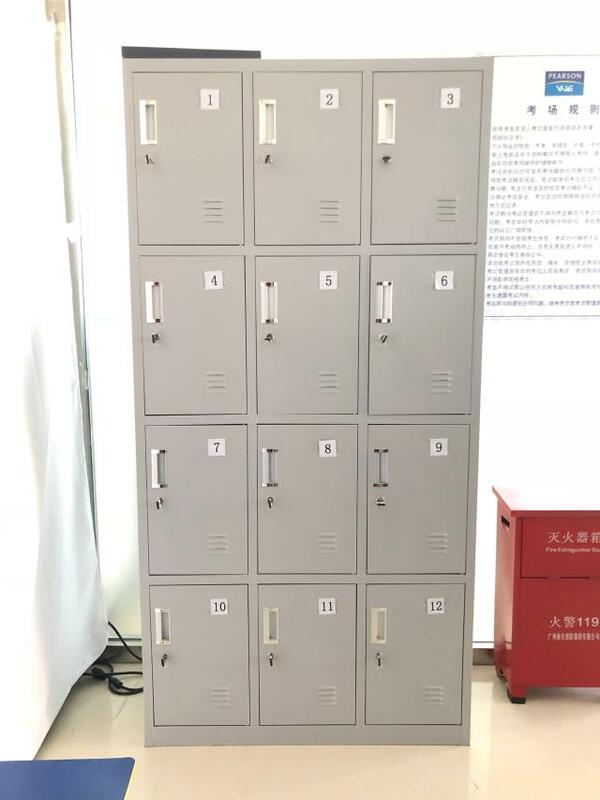 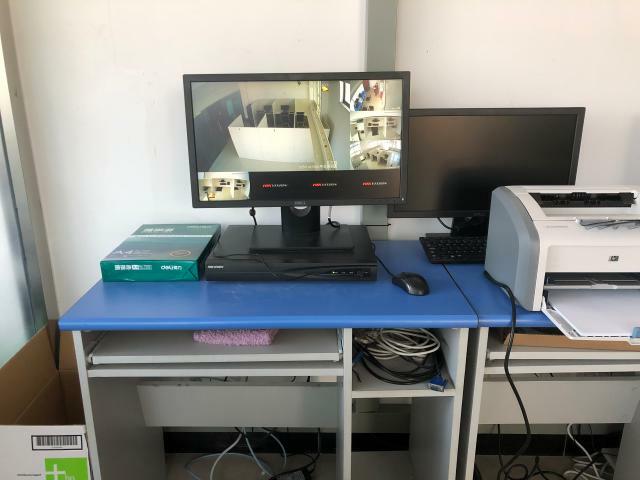 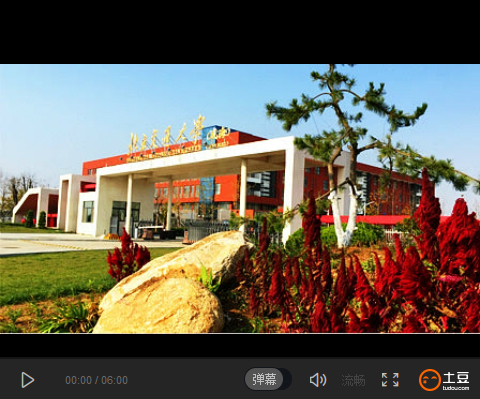 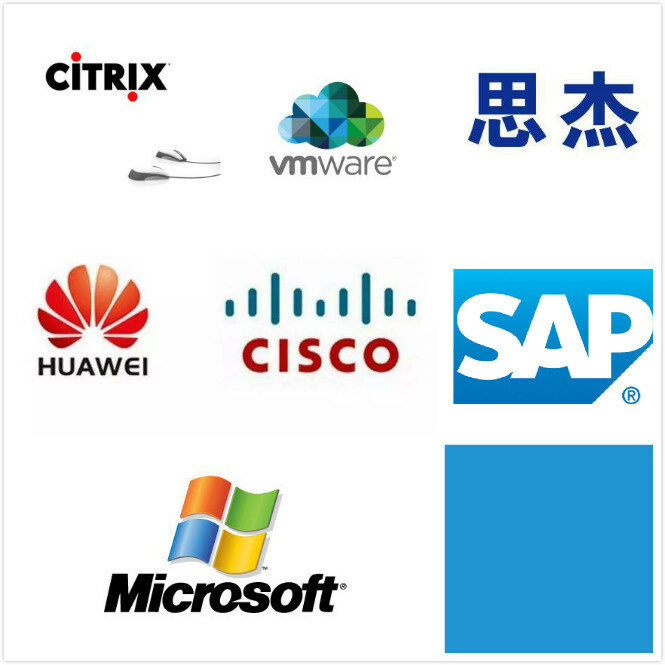 Test Centers, which may benefit the students of BJTU Weihai and candidates of Weihai region. 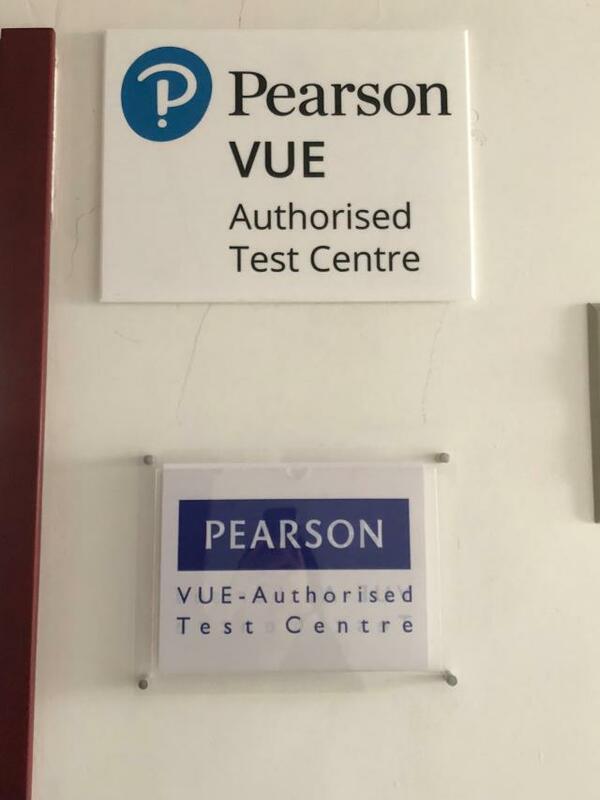 With the platform of Pearson VUE test takers may take exams from among hundreds of test owners around the world.